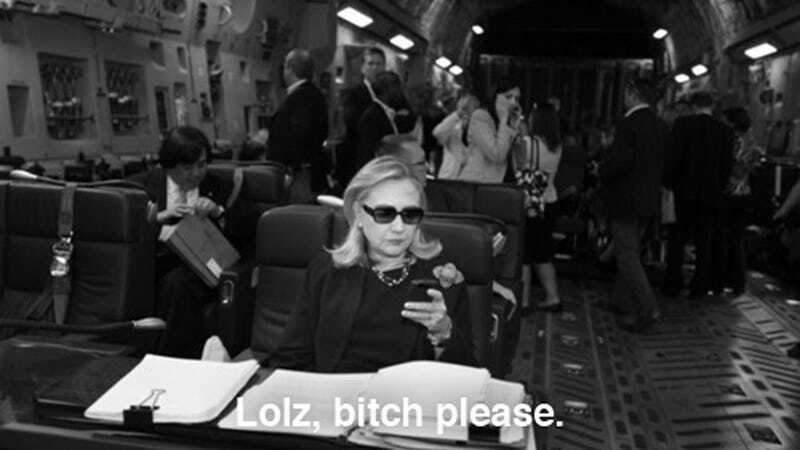 Need to waste a some time and love to be reminded how totally badass Hillary Clinton is? You should probably check out Texts from Hillary, the Tumblr that's been up for one day and has already taken the Internet by storm. Who knew that all Hillary had such baditude? All images via Texts from Hillary.